Happy Monday! Hope everyone had a wonderful holiday weekend! We start our week with our last Stamp Highlight for this month! 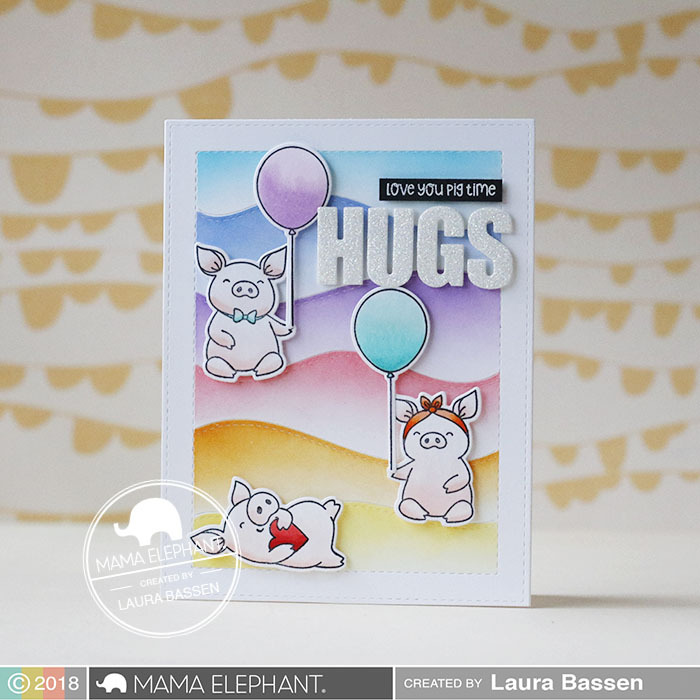 There is nothing but love for this new Hog and Kisses stamp set! 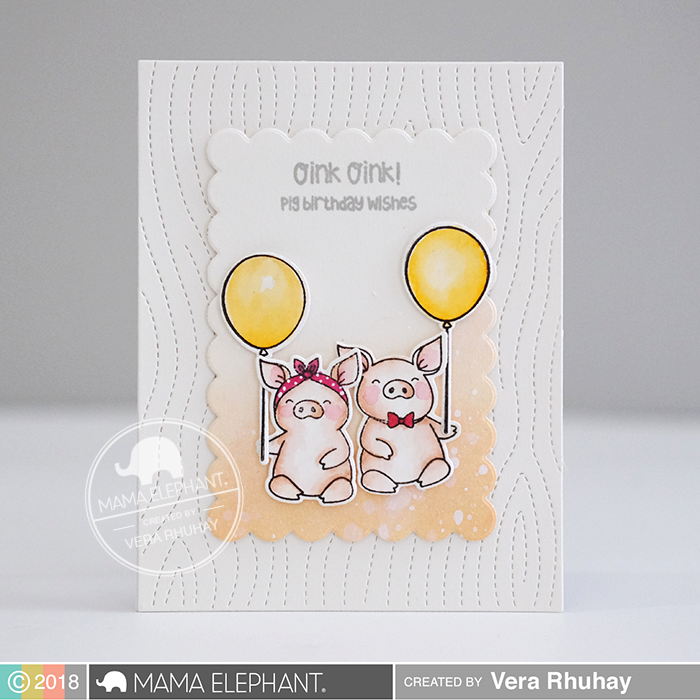 Thi made this super cute card pairing those sweet smooching piggies with the large frame from Framed Tags - Waverly Creative Cuts. We love it pig time! We adore Amy's sweet card and how she used the "LOVE" die from the Tri Window Cover Creative Cuts. 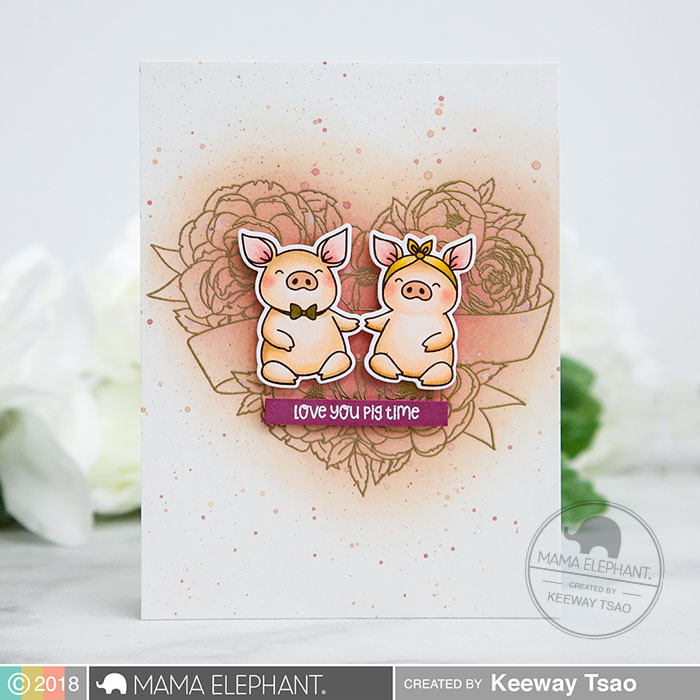 Keeway is sending us lots of love in this card with the soft romantic glow behind these sweet hogs. Pig time! We love Laura's sweet scene on the Hillside Cover & "Hugs" from the Tri Window Cover Creative Cuts. Cute birthday card from Vera! She combined the Woodgrain Cover Creative Cuts with the Scallop frame from FT Waverly Creative Cuts to make this cute combo! These are just delightful! Love the cute piggies! These are too Stinkin' Cute!!! !